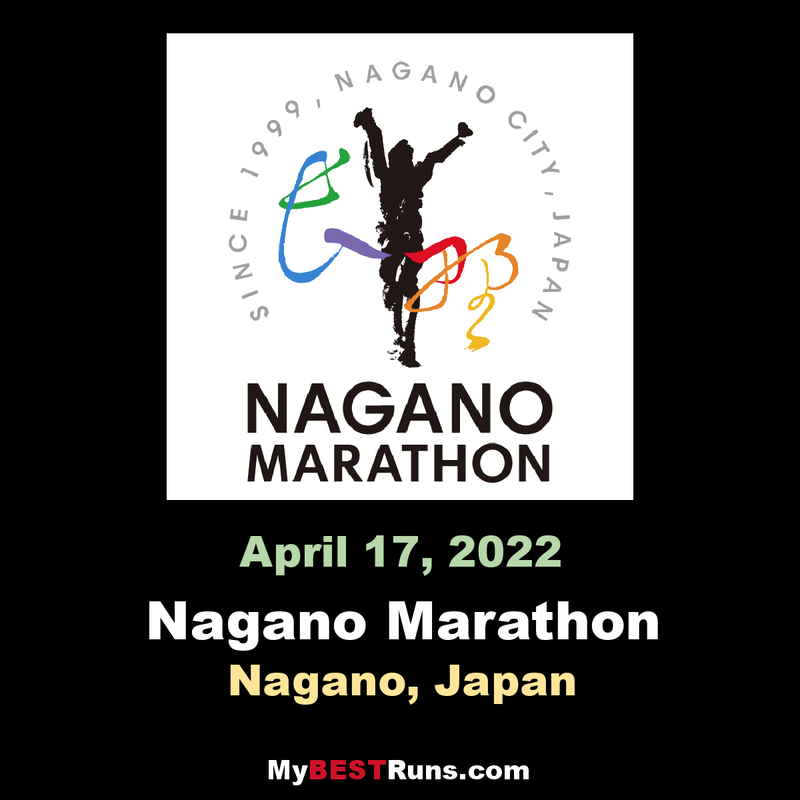 The Nagano Olympic Commemorative Marathon is an annual marathon road race which takes place in mid-April in Nagano, Japan. It is an IAAF Bronze Label Road Race competition. 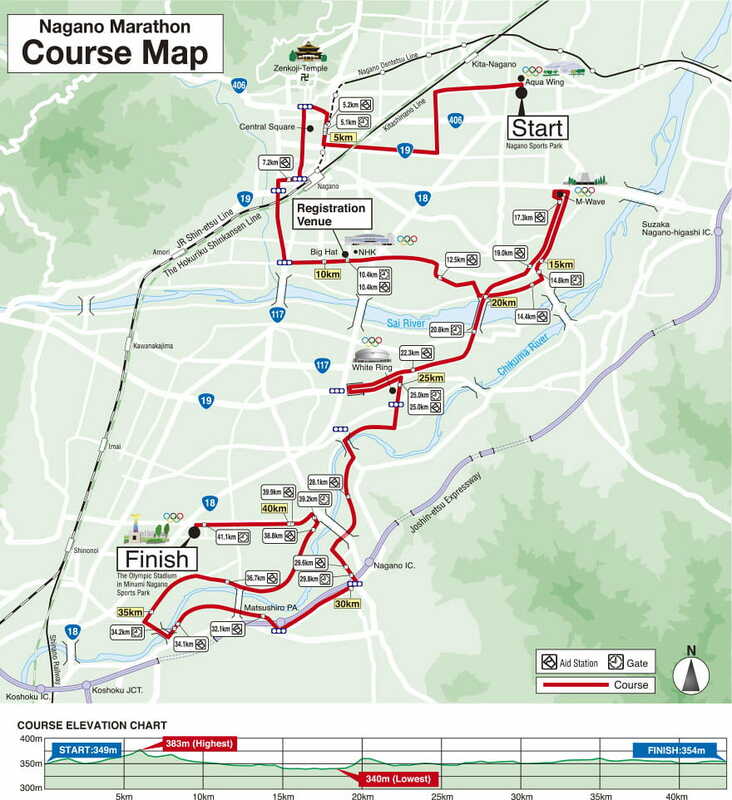 The Nagano Marathon has races for both elite and amateur runners. It is named in honour of the 1998 Winter Olympics which were held in Nagano. The course has a point-to-point style and it has received accreditation from the Japan Association of Athletics Federations and AIMS. The route begins at the Nagano City Athletic Park and heads in a generally southern direction, passing the Zenkō-ji temple before finishing at the Nagano Olympic Stadium. The route incorporates four of the former Olympic venues into the race. 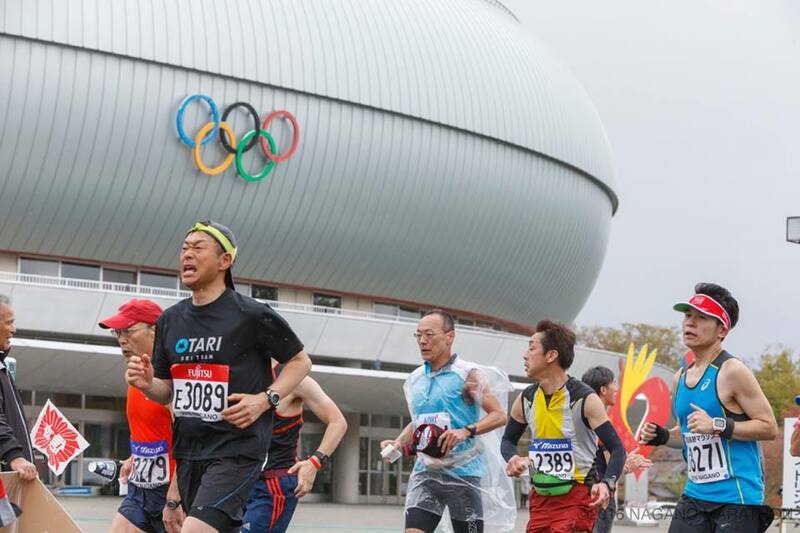 The Nagano Marathon vies to bring back the inspiration experienced during the Olympic Winter Games (Nagano 1998), providing an annual event to keep the excitement forever alive! It also aims to contribute to the development of regional sports, culture and the Olympic movement and to provide an unique opportunity for amateurs and world-class athletes to run together, expanding the horizons of running. "Nagano Marathon" aims to uphold the ideals of the Nagano Olympics and fulfill the dreams of future generations while in coexistence with an environment rich in nature.